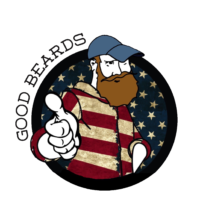 Here is the beard wash you have been looking for all these years. This is the one wash that has been specially formulated to keep your facial hair silky soft and squeaky clean. 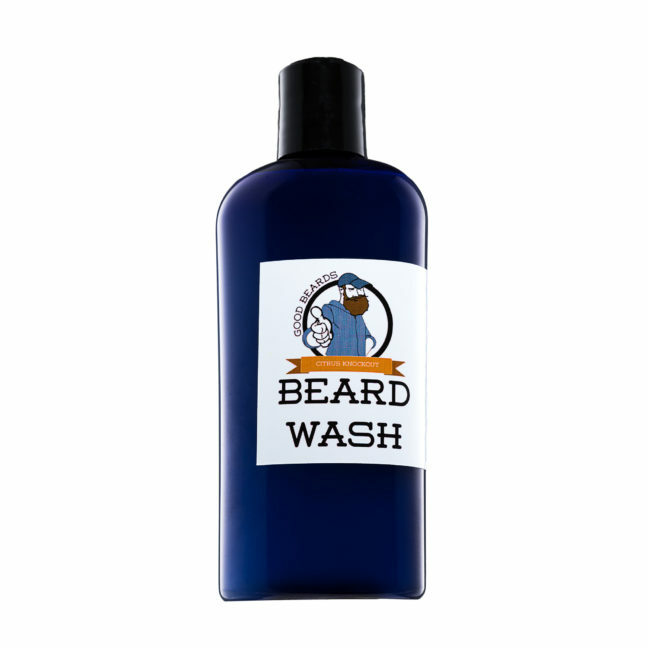 Made with all natural ingredients, our Citrus Knockout Beard Wash contains no harmful chemicals of synthetic agents. It leaves no residue on your facial pride. Infused with citrus extracts, its refreshing citrus fragrance will keep you feeling fresh all day long. You are probably asking why you should get rid of your current shampoo? For starters, many shampoos have lots questionable ingredients that make us scratch our heads. If you can’t pronounce it, why would you scrub your face with it? Most commercial shampoos strip the skin of its natural oils. The body, in its infinite wisdom, tries to balance itself back out by producing more oil. This all results in hair that gets really greasy really fast — a reason why most people feel like they need to wash their hair every day or two. Because they truly are greasier than they should be.